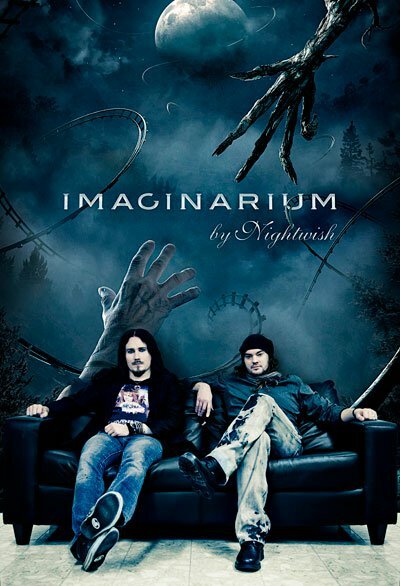 Slowly we're getting some news concerning Imaginaerum CD & film. According to Variety, Finnish Film Fundation will pay out $575,000 grant and the budget of the film will be $3.7 million. 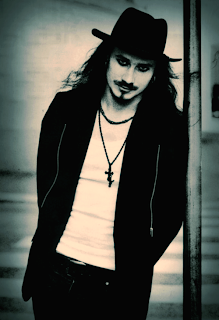 Today TH website published an interview with Tuomas about Imaginaerum and other stuff. Check it out. Tuomas says they'll tour for 1 year, which should be 80-90 shows. Hopefully, this time I'll be able to go. Will see where I will be at the time of European tour. I hope they come to Vancouver!